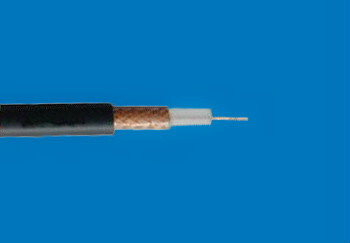 Norgein Communications Company China's foremost manufa-cturer of flouropolymer (FEP, PTFE) communications cables. 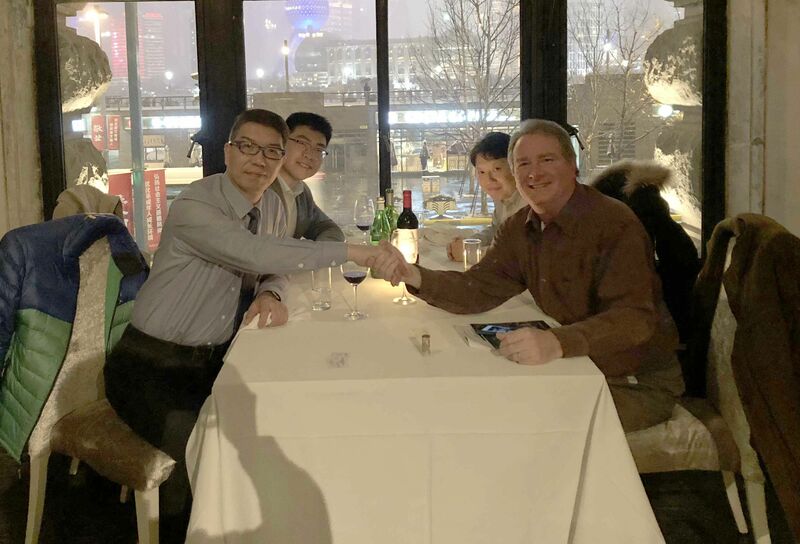 Our sales organizations are located in California and China supporting customers around the world. 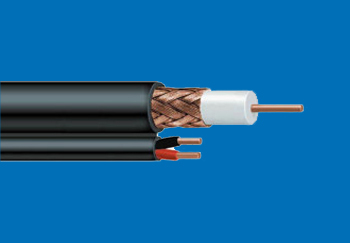 Norgein manufa-ctures all types of communication cables with UL, ETL, TLC, RoHS certificates. 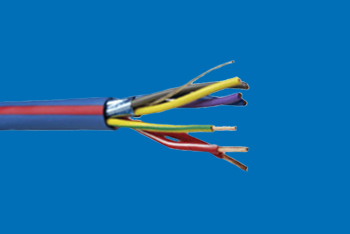 We are UL Listed for CMP / CMR / CM, CL3P / CL2P / CL3R / CL2R / CL3 / CL2, FPLP / FPLR / FPL / CATVP / CATVR / CATV / EVE / EVJE / EVT / OFNP / OFNR / OFN / OFNG and AWM cables. We are committed to providing excellent customer service. To find products, technical support and other issues, provided herein Norgein all contact information. Welcome, if you appear in the product use problems, have questions or need complaints and suggestions; please fill in your details, we will offer you as soon as possible. 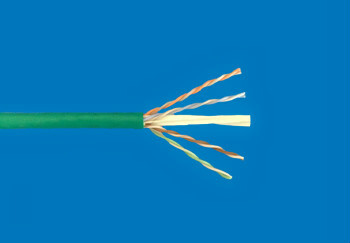 Help you fully understand Norgein communications products. 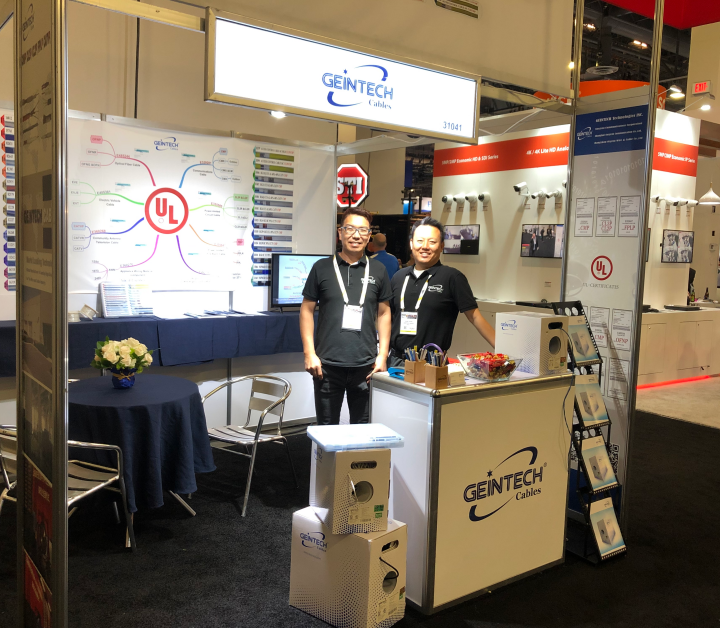 GEINTECH Brand attended ISC WEST 2019 from April 10th to 12th ( Booth: # 31041 ). 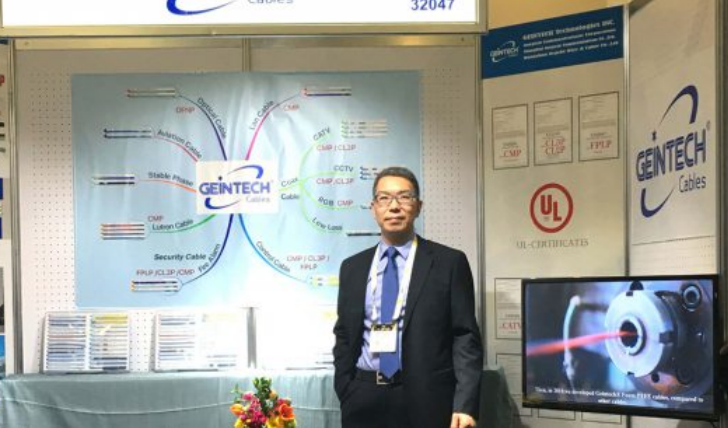 GEINTECH Brand attended ISC WEST 2017 from April 5th to 7th ( Booth: # 32047 ). Copyright © 2016, Shanghai Norgein Communication Co.,Ltd. All rights Reserved.